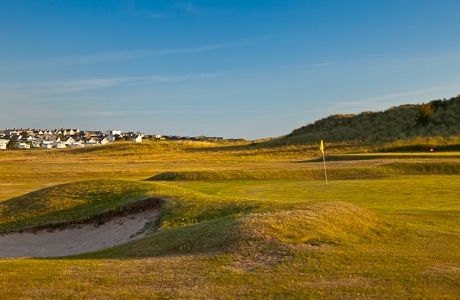 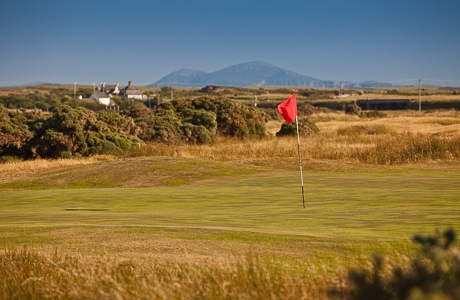 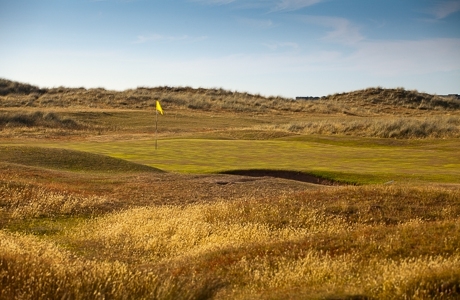 Anglesey golf course is a flat but challenging links course playable all year round due to the exceptional sandy soil. 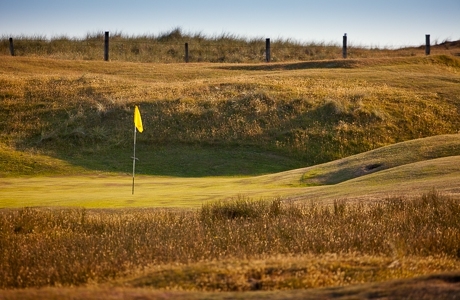 An interesting 18 holes links course that dates back to 1914. 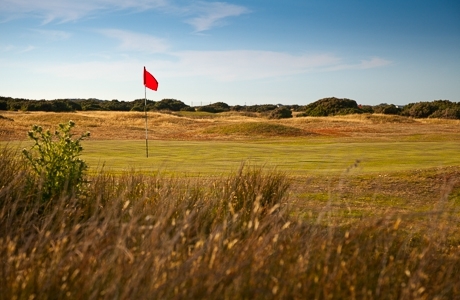 Set amongst sand dunes and heathland. 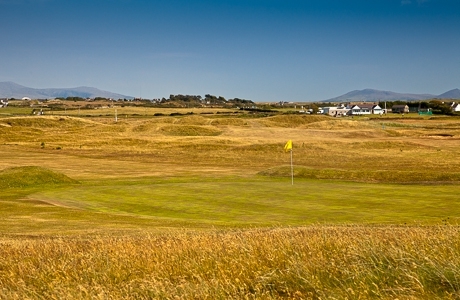 It is renowned for its excellent greens and numerous streams. 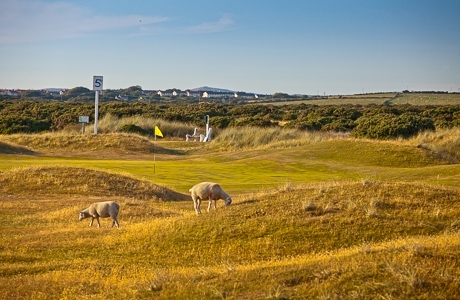 The whole course boasts an abundance of wildlife and is an important conservation area. 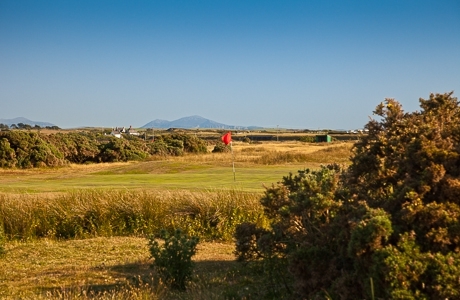 This golf course is used for North Wales county championship matches and because of its even nature, it is a fair test for golfers of all abilities.